Welcome to our December newsletter! In this issue, we are happy to share some of the achievements from our dedicated team of trainers from all around the world, including our announcement of the Excellent Trainer Award winner for 2018! We also have new improvements to the software you can enjoy in both ATLAS.ti Cloud and ATLAS.ti 8 Mac. Finally, we present you with our new Best Practices article, which will help you gain better insights for taking full advantage of ATLAS.ti Cloud to filter and explore your data. We wish you all happy holidays and a great start to the new year! A new service pack 8.3.1 for ATLAS.ti Mac was recently released. 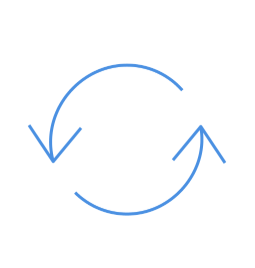 Among other improvements, it is now possible to copy documents, codes, quotations, memos, networks, or group names from lists and paste them into networks. For more details and the full update history of ATLAS.ti Mac, click here. We are proud to announce that we have integrated new functions into ATLAS.ti Cloud. You can now use filters to extensively search throughout your project and save your insights - drawing conclusions is faster and easier than ever with the new sophisticated quotation explorer. You can now learn more about it by reading our 'Best Practice' article. 2018 Excellent Trainer Award: Congratulations, Ady Hameme Nor Azman! We are proud to present the Excellent ATLAS.ti Trainer Award, awarded to a high-achieving trainer at the end of each year. For 2018, the winner is Ady Hameme Nor Azman! 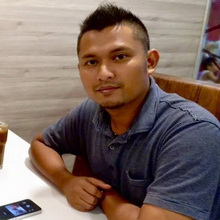 Ady has done an incredible job giving trainings and consultations over the past year in Malaysia, and he has helped a great many researchers with their use of ATLAS.ti. More infomation. 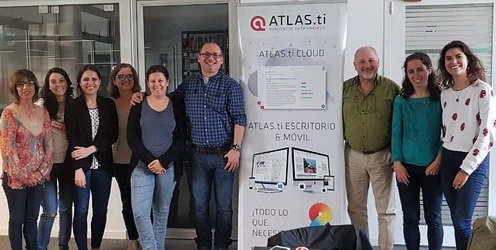 The ATLAS.ti Latin American Team has successfully established the first guidelines and agreements for the creation of an official 'Qualitative Research Laboratory' in Uruguay. The team works in close collaboration with Professor Fernando Bertolotto and his associates at the University of the Republic in Uruguay, and they will work intensely on creating the laboratory which will launch in 2019. For more information, click here. 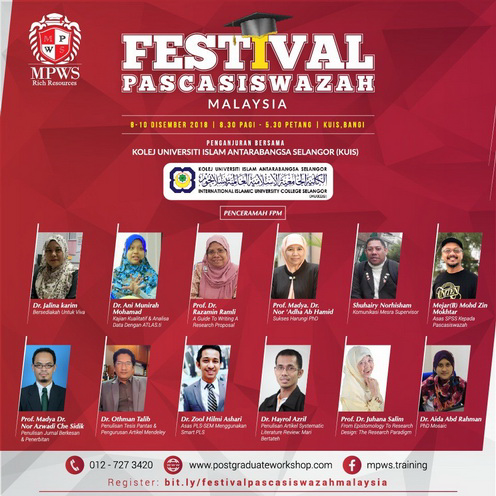 ATLAS.ti will be represented by Dr. Ani Munirah Mohamad, one of our certified senior professional trainers, at the Malaysian Postgraduate Festival on December 8th-10th, 2018 in Selangor, Malaysia. The Festival will witness a whopping 500 postgraduate students from diverse Malaysian institutions participating in the Festival. For more information, click here. We are coming to the end to the 6th season of the successful webinar series on qualitative methodology, co-sponsored with the International Institute for Qualitative Methodology and the University of Alberta. This year, we had presentations on focused ethnography, visual methods, interviews, and theoretical reflections on qualitative methodology. You can access all of the videos and presentations here. The calendar of presentations for 2019 will be available soon. ATLAS.ti Cloud is the fully web-based version of ATLAS.ti, so you can use ATLAS.ti Cloud to analyse your qualitative data from any computer - you just have to log in online and you can continue working on your project. Once the data is coded, you can explore your quotations and gather your insights. 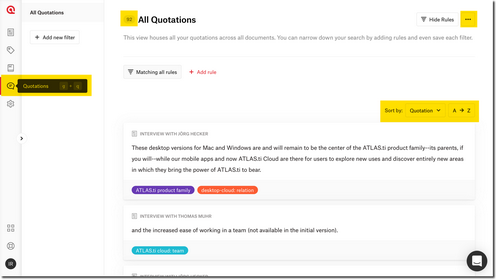 A new update was recently launched which incorporates a sophisticated quotation explorer that makes it easier than ever to explore and query your quotations. This month, we interview Dr. Ruth Iguiniz-Romero, Assistant Professor in Public Health from the Universidad Peruana Cayetano Heredia. 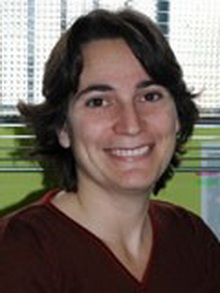 Her field of research includes the analysis of the relationships between civil society and the state and its impact on health policies, the health system, women´s health, and the reduction of gender inequalities. For inquiries, contact us at [email protected] . You may also call us at +1 (866) 880-0231 (toll-free US and Canada) and +1 (541) 286 4391, 9:00 am to 4:00 pm PST. Ofrecemos talleres virtuales gratuitos para grupos. Estos talleres están orientados a grupos que están evaluando el programa o a profesores que desean introducirlo a sus alumnos. Por favor llenar este formulario de inscripción . En caso de consultas, por favor escribanos a [email protected].